BioRithm is a community dance fitness company, specializing in the fitness revolution called Zumba. It has been in existence for the past 4 years and is growing daily. “We live in a community where issues of obesity, heart disease and diabetes are increasingly becoming problematic and this lead to the creation of Biorithm”, says group leaders Omar and Rukaya. “These are preventable diseases, which with physical exercise can make a huge difference to the health and well-being of people in our community”. The mission of BioRithm is to foster charitable initiatives that raise funds and awareness for important health causes and to celebrate the joy of giving through dance, fitness, friendship and love. Through hosting ZUMBA charity events, powered by the energy and followers in SA, they have have already raised funds benefiting the CancerVive, Agape school and Ned Doman High School. 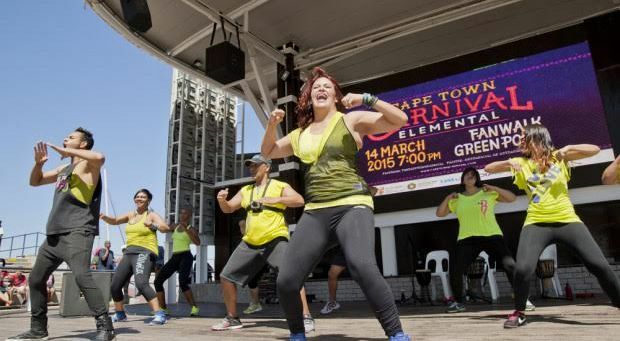 Zumba has proven to be a great icebreaker at large events and has become very popular on the Cape Flats. This Zumba fitness programme was featured in several local newspapers and has been shown on Cape Town TV in amalgamation with NVC Studios.